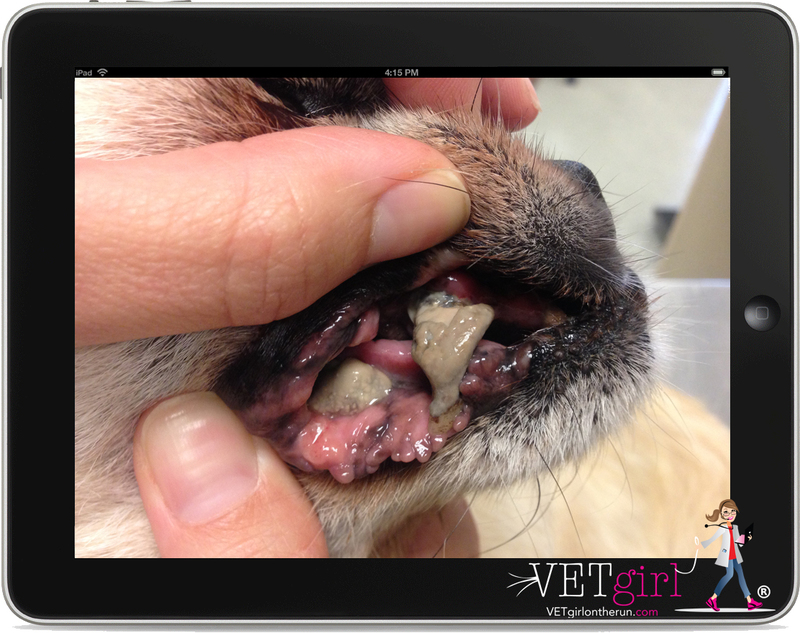 Join us for a complimentary VETgirl online veterinary CE webinar, thanks to sponsorship from Zoetis, on Canine Infectious Respiratory Disease Complex. In this 1-hour lecture, Dr. Carey will review the etiological agents, discuss the clinical presentation, and provide updates on diagnosis and prevention of canine flu. 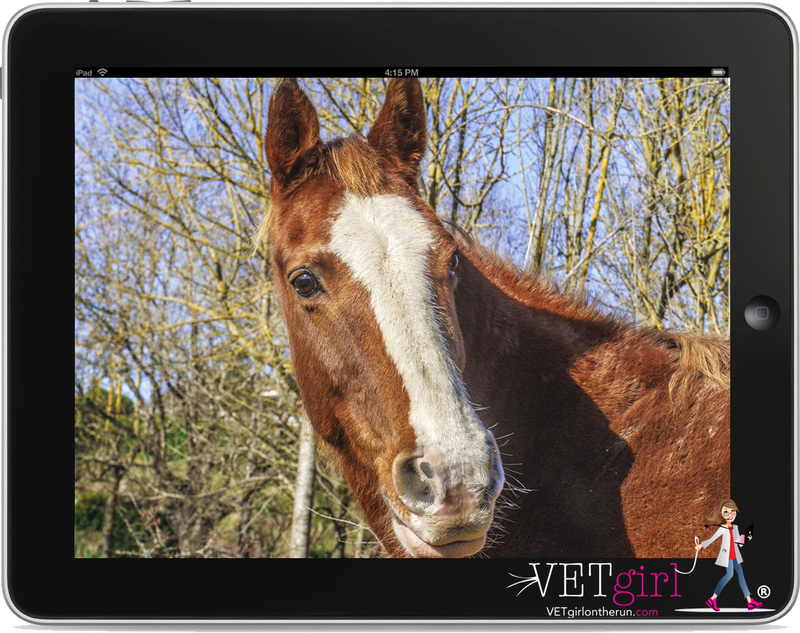 Join us for a FREE Large Animal VETgirl online webinar, where Dr. Pamela Wilkins, DVM, MS, PhD, DACVIM (Large Animal), DACVECC, reviews the newest updates and treatment approaches in the diagnosis and management of gastric ulcers in horses. Thanks to sponsorship from Merck Animal Health, this webinar is free to all! 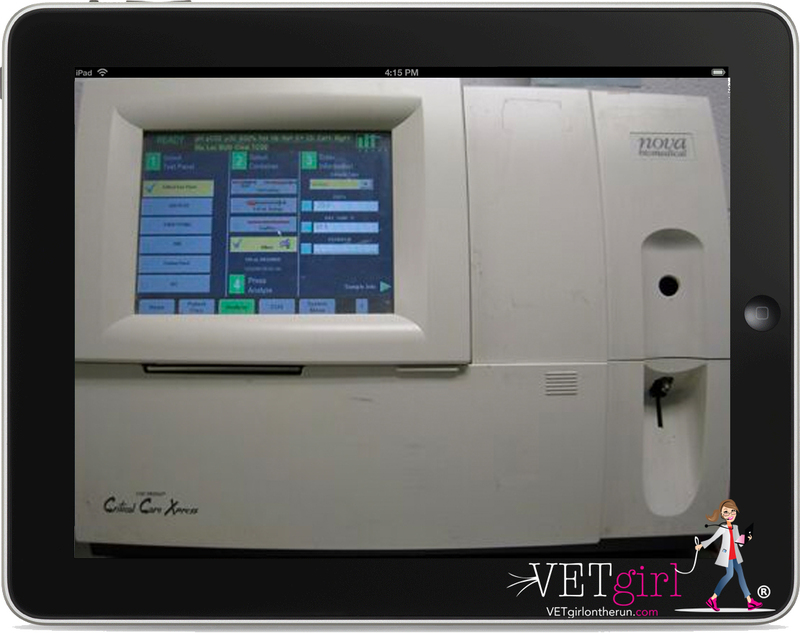 In this 1.5-hour, online VETgirl CE webinar, Dr. Garret Pachtinger, DACVECC will review the hypoglycemia small animal patient. In this lecture, you'll learn the diagnostic approach, differentials, and treatment options for this potentially life-threatening emergency. 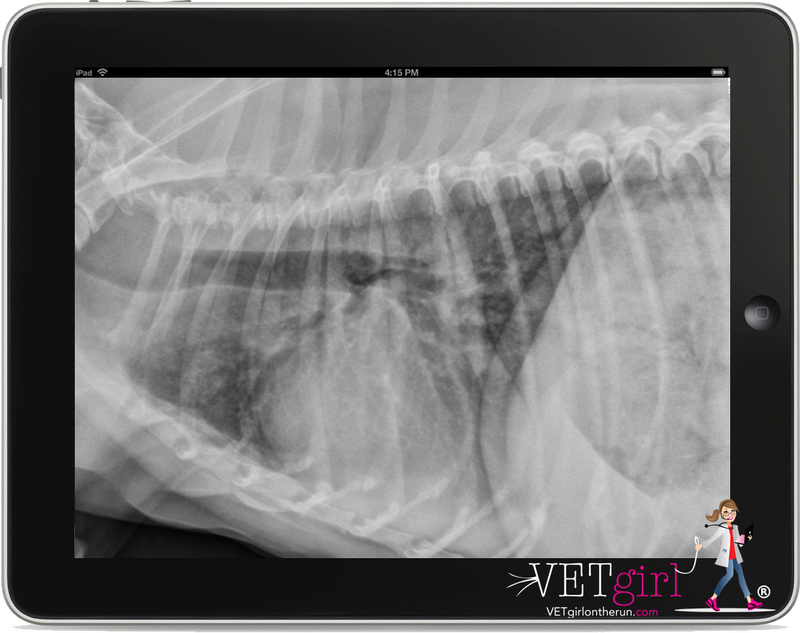 Join us for a 1-hour, VETgirl online veterinary technician continuing education webinar, where Amy Newfield, CVT discusses how to survive as a veterinary technician. This lecture will discuss compassion fatigue, helping yourself before others and advancing or changing direction in the field. In the VETgirl online veterinary CE webinar, Dr. Sally Ryan, DVM will discuss how to get exceptional engagement from your veterinary team. 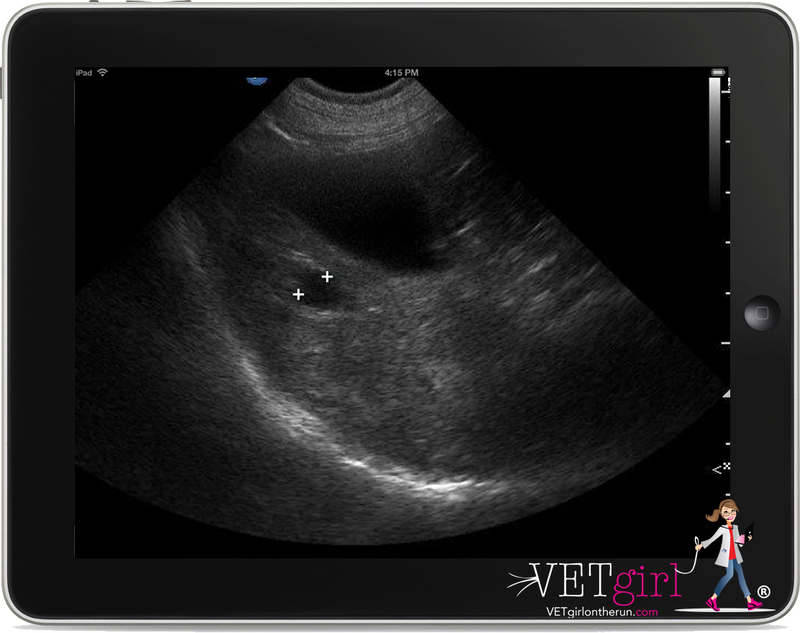 Find the best way to create and lead a productive, happy and loyal veterinary team. In this webinar, Dr. Ryan will review foundational principles of employee engagement. 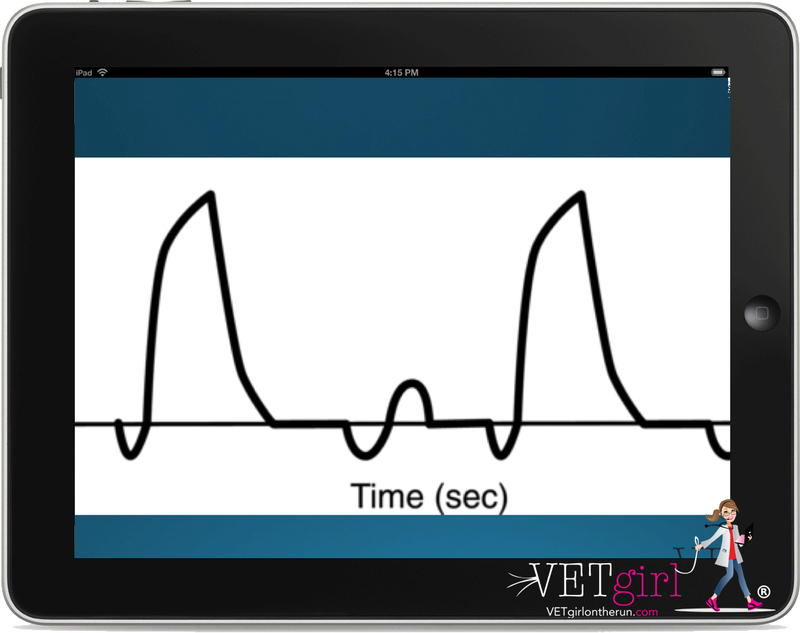 In this VETgirl online veterinary continuing education video, Dr. Tracy Julius, DACVECC, reviews mechanical ventilation basics in the veterinary patient. What parameters for hypoxemia or hypercapnea warrant ventilation? How do you set up the ventilator and evaluate ventilator wave forms?